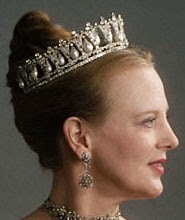 Creation: This tiara was made in Berlin in 1825. 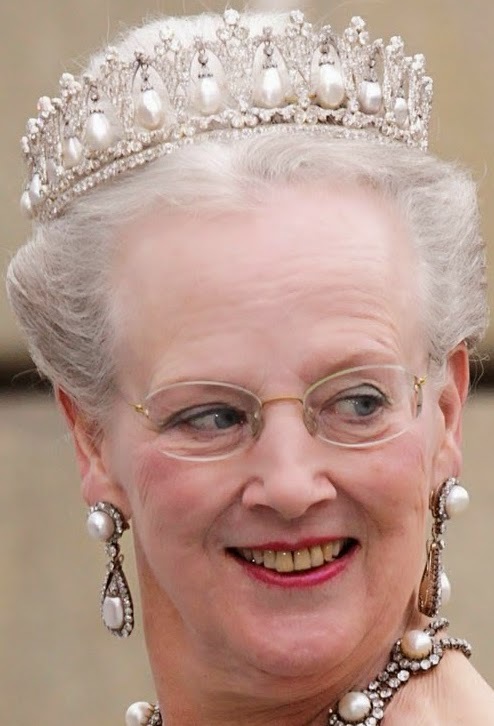 Queen Louise of Denmark left it to the Danish Royal Property Trust 1926 which means that is always belongs to the reigning monarch and cannot be sold or given away. 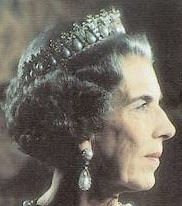 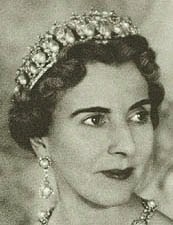 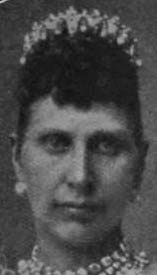 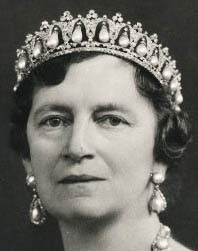 Are there any pictures of Princess Margaretha wearing this tiara?